Garrick has been with Synergy for more than 7 years. Joining the Insurance industry at the young age of 23, he has helped many clients with their financial and insurance planning needs. As part of the SynergyCare committee since 2012, he has, together with the team arranged multiple blood donation drives and several activities which requires the participation in charity running events. Ronnie has joined Synergy in 2001 as a Financial Planner, and he specializes in life protection and retirement planning. He takes great pride in his work and always ensures that his clients' priorities and financial goals are properly planned. As a branch manager, he dedicates his time and attention providing intensive training and personal coaching to fellow financial planners. "You don't need money to help others, you need a heart to help others" - this is what Ronnie strongly feels and believes in. 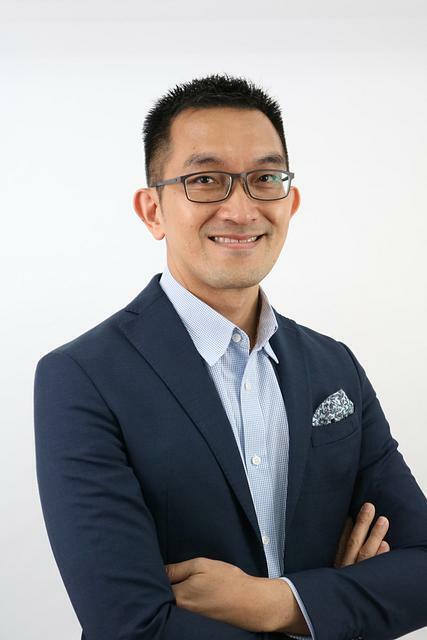 Hence, he volunteers himself to be part of the SynergyCare Committee, where he can contribute to improve the lives and welfare of the needy through charity events, and the well-being of fellow colleagues through company's activities. 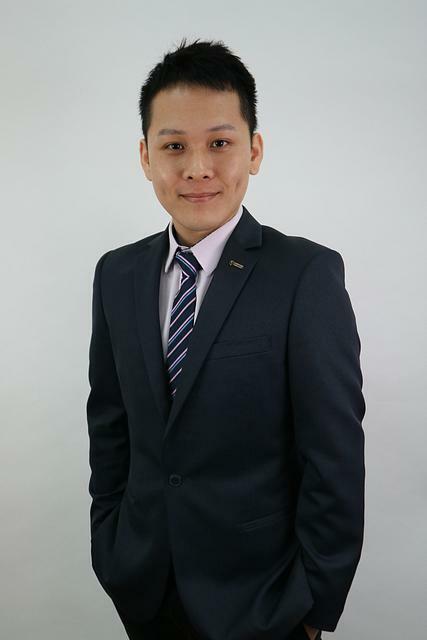 A firm believer of financial freedom, Jun Jie joined the industry with the aim of helping his clients build a life of financial independence. He has a positive attitude and constantly seeks personal development through various methods. He is also a member of the SynergyCare committee, organizing events such as CPR training and Corporate Social Responsibility projects.